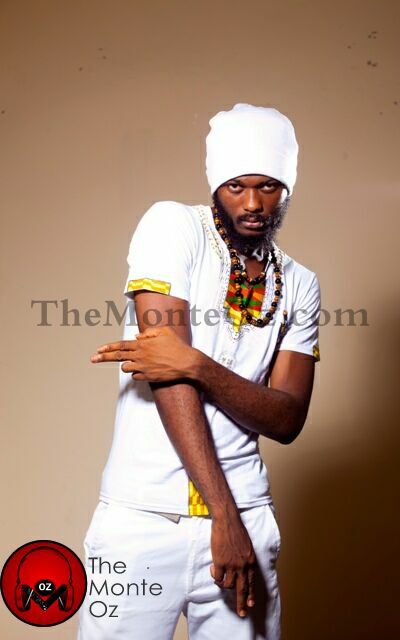 He goes back to a familiar territory that has since been joined by dancehall act Shatta Wale, VIP and NaturalFace. “It’s possible I might be returning to BullHaus Entertainment soon because after talking about the reconciliation with Bulldog who runs BullHaus entertainment, there’s an interest to come back and work together again as a team,” he’s told this website. And to make good his promise of building a strong synergy with his former label, he is releasing a new song “One Love (A letter to Bulldog)”, in the next few hours, to set the tone for a beautiful reunion. Iwan also spoke on his recently held ‘One Love End of Year Jam’ which saw Shatta Wale join him on a stage Iwan to loud cheers. This entry was posted in E-NEWS and tagged bullhaus, high grade, iwan, movement, shatta.